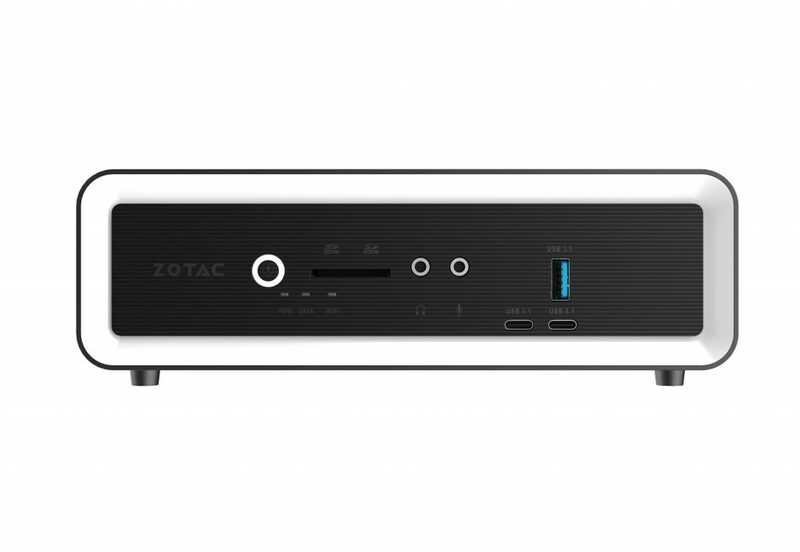 ZOTAC is excited to present the most powerful passive cooled Mini PC – the ZBOX CI660 nano. 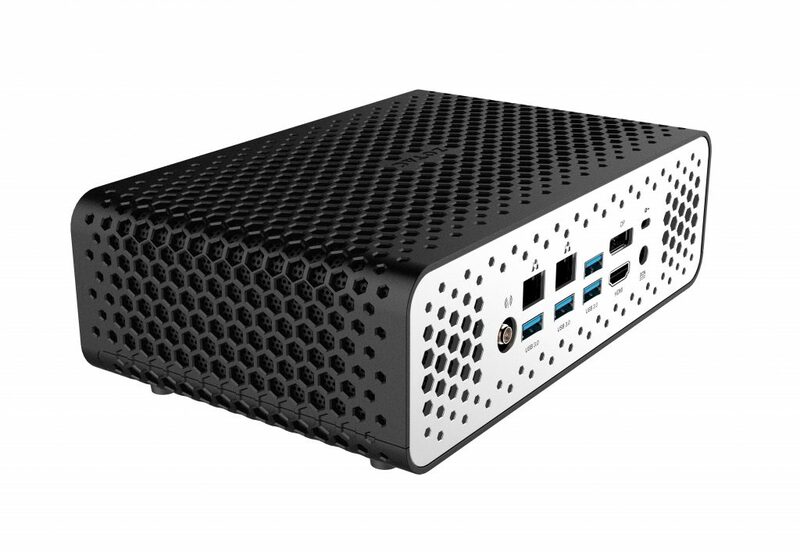 Powered by an 8th Gen Intel Core i7 processor with an integrated Intel UHD Graphics 620 hardware, it’s the very first C Series Mini PC to feature an Intel® Core™ i7 level processor. 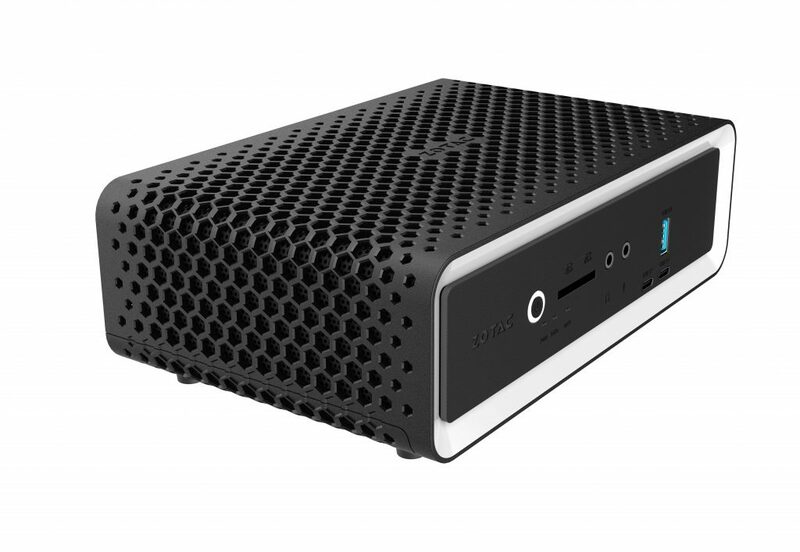 Easily upgrade the Mini PC with tool-less access to SO-DIMM memory slots and 2.5” HDD/SSD bay for simple expansion. With VESA mounting compatibility, it also adds nimble versatility and mobility that allows the user to lay it, hide it behind a display, or hang it. Talk to our team of technology experts at Ocean Office Automation today. We Tailor solutions to meet your individual needs.